The Japanese national accounts are moving toward a sweeping improvement of the measurement of capital, whichis one of the most difficult areas to reframe. 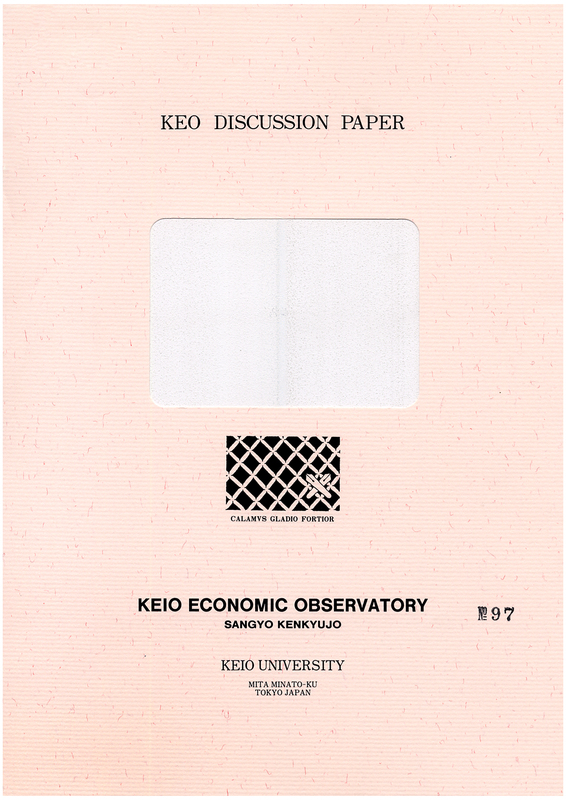 The objective of this paper is to recognize current problems on themeasurement of capital in the Japanese national accounts and to examine the direction for catching up and goingforward. Our conclusion that ESRI should introduce capital services at the same time as reframing the measurementof capital stock, thereby anticipating SNA 2008.